As the material shows, the different examples are interpreted within their national contexts and these interpretations and significances have changed over the last years. The reasons for these changes are various, and the differentiation between new historical research findings, political interests and the establishment of appropriate forms of remembrance is not always easy. The examples also hint at the difficulties of „constructing“ a European culture of remembrance around a certain “set” of historical events or persons, given the fact that the different narratives vary. Differentiating between the historic facts, appropriate forms of commemoration, and the connection between the past and current affairs. Compare the different cases. How did the politics of memory change in the three countries? What are the reasons? Are you aware of a similar change of the historical narrative in the country you come from? When you think about European history of the 20th century, which key events, in your opinion, should never be forgotten? Do you believe that a common European memory of the 20th century is desirable and possible? 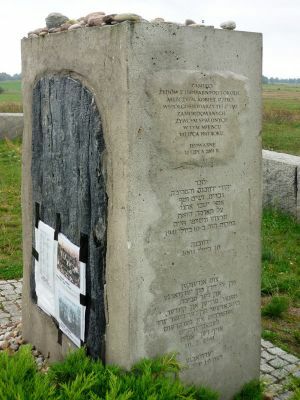 Adam Kerpel-Fronius, Memorial to the Victims of the Jedwabne Pogrom, Information Portal to European Sites of Remembrancehttp://www.memorialmuseums.org/eng/denkmaeler/view/1479/Denkmal-f%C3%BCr-die-Opfer-des-Pogroms-von-Jedwabne (last retrieved on 5 January 2017). Julius L. Baker, The Destruction of the Jewish Community of Jedwabne, Poland, in: Julius L. Baker [ed. ], Yizkor book [memorial book] Jedwabne, Jerusalem/New York 1980. Testimony of Rivka Fogel: ibid. p. 101. Testimony of Szmul Wasersztajn: Jewish Historical Institute (Warsaw), collection no. 152 (301/152). Translation from the Polish original printed in: Jan T. Gross, Neighbors. The Destruction of the Jewish Community in Jedwabne, Princeton 2000, pp. 16. Interview with Halina Popiołek: Adam Wilma, “Broda mojego syna”, in: Gazeta Pomorska, 4 August 2000. 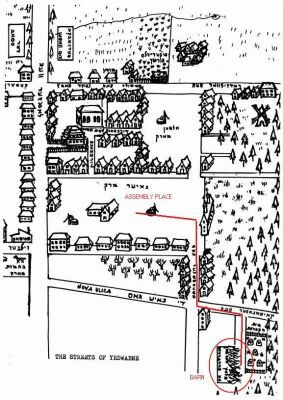 Rabbi Julius L. Baker, The Destruction of the Jewish Community of Yedwabne, Poland, in: Yizkor book [memorial book] Jedwabne, p. 87. 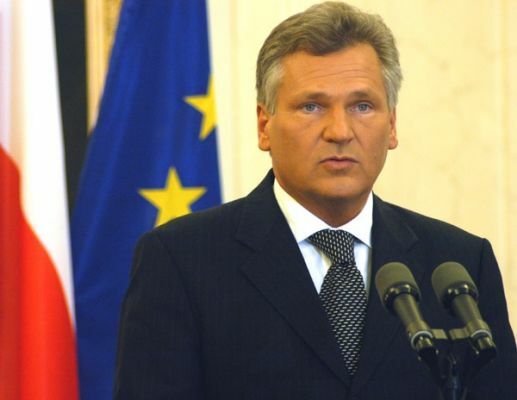 President Kwasniewski's Speech at the Jedwabne Ceremony, 10 July 2001, posted on “Radziłow – Memorial to a once-vibrant Jewish shtetl”,http://www.radzilow.com/jedwabne-ceremony.htm (last retrieved on 12 January 2017). Unknown author, Holocaust scholar who said Poles killed Jews grilled by police, The Times of Israel, 14 April 2016, http://www.timesofisrael.com/holocaust-scholar-who-said-poles-killed-jews-grilled-by-police/ (last retrieved on 6 January 2017). Wiktor Szary, Jewish group calls on Polish minister to apologize over pogrom remarks, Reuters World News, 21 July 2016, www.reuters.com/article/us-poland-politics-wjc-idUSKCN101228 (last retrieved on 21 December 2017). Adam Musiał ed.al., Open letter from Polish teachers about the manipulation of recent Polish history, 3 August 2016, http://www.sztetl.org.pl/en/cms/news/5311,open-letter-from-teachers-against-the-manipulation-of-modern-polish-history/ (last retrieved on 12 January 2017). 8. 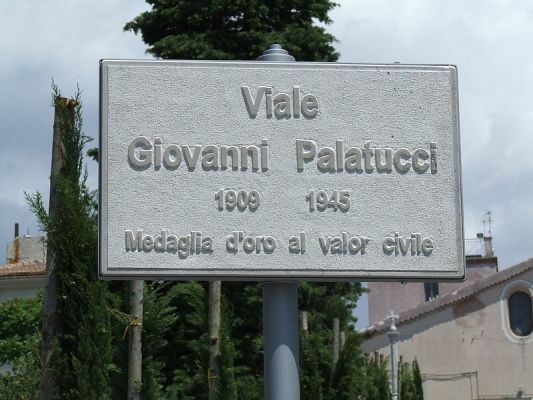 Italy – The case of Giovanni Palatucci – Righteous among the Nations or Nazi collaborator? 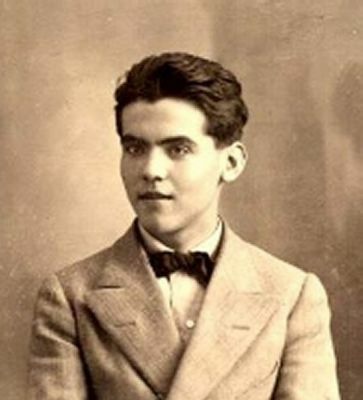 Yad Vashem, The Righteous among the Nations database, “Giovanni Palatucci”,http://db.yadvashem.org/righteous/family.html?language=en&itemId=4043708 (last retrieved on 21 December 2016). 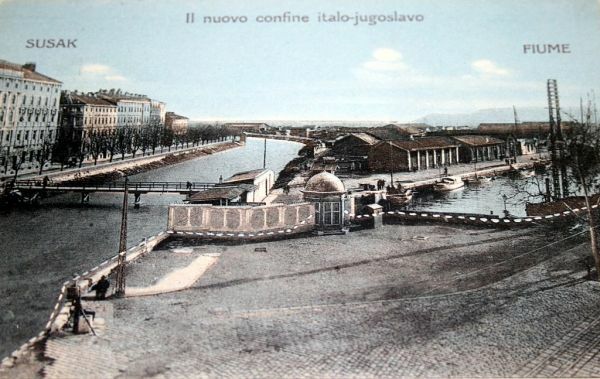 Dajana Pemac, Rijeka (Croatia), The Memory of War and Violence in the 20th-century northeastern Adriatic (extract), http://www.uni-regensburg.de/Fakultaeten/phil_Fak_III/Geschichte/istrien/route-rijeka.html (last retrieved on 10 January 2017). Gary L. Krupp, Pope Pius XII and World War II – The Documented Truth (extract), p 203. Sylvia Poggioli, World War II researchers say 'Italian Schindler' was a myth, in: parallels, national public radio, 5 August 2013,http://www.npr.org/sections/parallels/2013/08/05/203292938/world-war-ii-researchers-say-italian-schindler-was-a-myth) (last retrieved on 10 January 2017). Patricia Cohen, Italian praised for saving Jews is now seen as Nazi collaborator, in: The New York Times, 19 June 2013, http://www.nytimes.com/2013/06/20/arts/an-italian-saint-in-the-making-or-a-collaborator-with-nazis.html (last retrieved on 21 December 2016). N.N., Digging up the Franco Era – Spanish judge orders 19 mass graves exhumed, in: Spiegel online, 17 October 2008, http://www.spiegel.de/international/europe/digging-up-the-franco-era-spanish-judge-orders-19-mass-graves-exhumed-a-584822.html (last retrieved on 9 January 2017). Ley de la Memoria Histórica (Ley 52/2007 de 26 de Diciembre), Ministerio de Justicia, Gobierno de España,http://leymemoria.mjusticia.gob.es/cs/Satellite/LeyMemoria/es/memoria-historica-522007#a1, last retrieved on 10 January 2017. Translation into English from the original version by Equipo Nizkor (http://www.derechos.org/nizkor/espana/doc/lmheng.html). Source: Unknown author, What is the Association for the Recovery of Historical Memory? http://memoriahistorica.org.es/who-are-we/ (last retrieved on 12 January 2017). Unknown author, Truth on trial in Spain, in: The New York Times, 4 February 2012http://www.nytimes.com/2012/02/05/opinion/sunday/truth-on-trial-in-spain.html?_r=1&ref=baltasargarzon (last retrieved on 21 December 2016). Unknown author, Spanish judge Baltasar Garzón found guilty in wiretapping case, 9 February 2012, https://www.theguardian.com/world/2012/feb/09/baltasar-garzon-guilty-wiretapping-spain (last retrieved on 12 January 2017). The European Union is founded on fundamental values such as rule of law, and democracy. The scars of the wars of the 20th century, especially WW II, are not healing easily. National narratives and legends have been established across the continent. Atrocities have been couched in such narratives and have in some cases only been addressed recently as efforts of commemoration have been initiated by survivors or relatives of the victims. While the murder of the Polish Jews during WW II was in most cases organized by the occupying German power, there has been in particular one case, which has been subject to a controversial historical and societal debate: On 10 July 2001, the 60th anniversary of the murder of the Jews of the Polish town of Jedwabne, Poland’s then president Aleksander Kwaśniewski held the memorial speech near the place where the town’s Jews were burned alive. He explicitly apologized to the victims who were murdered by their non-Jewish Polish neighbors under German occupation and probably incited by German police. Most of the town’s residents did not participate in the ceremony; some even tried to disrupt the event with music from a transistor radio. A month later, mayor Krzysztof Godlewski, who was present during the ceremony, resigned from office due to ongoing hostilities against him. Declarations in 2016 by the current Minister of National Education (Anna Zalewska from the PiS-party) and the new head of the Institute of National Remembrance (IPN, Jaroslaw Szarek) caused a storm of protest among scholars and an interested public. In July 2016, Zalewska declared in an interview that she was unable to say who were the perpetrators of the Jedwabne massacre (1941) or in the Kielce pogrom (1946), a post-war pogrom in which Jews who had survived the Holocaust were targeted; more than 40 were murdered and 80 injured. Historians in Poland and around the world were deeply disturbed by the attempt to downplay or even deny the role of non-Jewish Poles in the mass murder of Jews in Jedwabne and in a number of other places during and briefly after World War II. On 7 April 2010 a magistrate ruled that Spain's best-known investigating judge in cases of human rights violations, Baltasar Garzón, who had pressed charges against the Chilean dictator Agosto Pinochet in 1998 and had decided to investigate Francoist mass-murders and other atrocities, should answer allegations that his investigation had overstepped judicial principles. 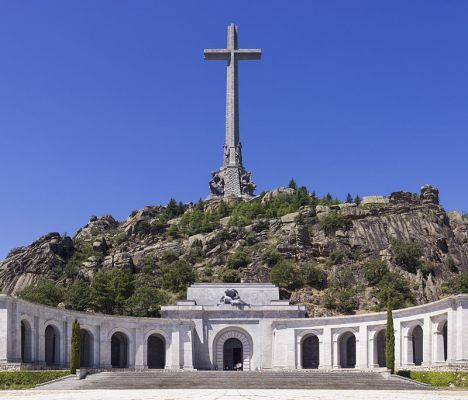 In the Spanish Civil War and in the decades that followed, an estimated number of 100,000 political opponents of the Franco regime “disappeared”. Hundreds of new-born babies were taken from their families and given to adoption. Garzón’s decision to investigate the crimes of the Franco regime came several years after in 2000 victims' families began their own search projects, digging up the mass graves left by death squads and exposing the painful period that the rest of the country had cloaked in silence. Garzón’s right-wing accusers claimed, among other things, that he violated a 1977 amnesty law and a 2007 historical memory law, both of which attempted to deal with Spain's troubled past but in a different way. Although he was cleared of abusing his powers in investigating the crimes of the Francoist era on 27 February 2012, he was sentenced to an employment ban of eleven years for ordering illegal eavesdropping. The extraordinary treatment he has received, and the fact that this case was one of three pending against him, have convinced many that Garzón is the victim of a witch hunt.